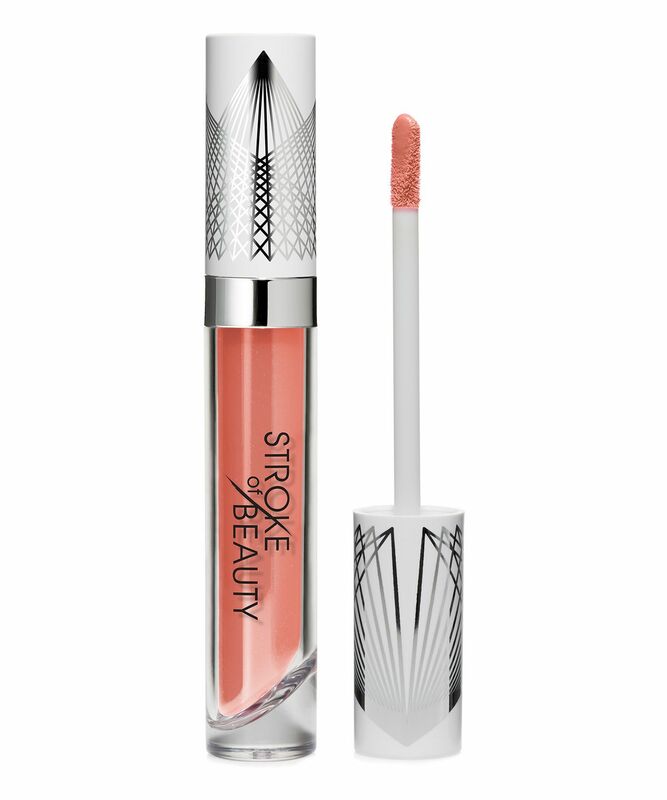 In just one stroke, Stroke of Beauty’s Imprint High Shine Lip Gloss imparts show-stopping shine and rich colour to instantly boost your lips. 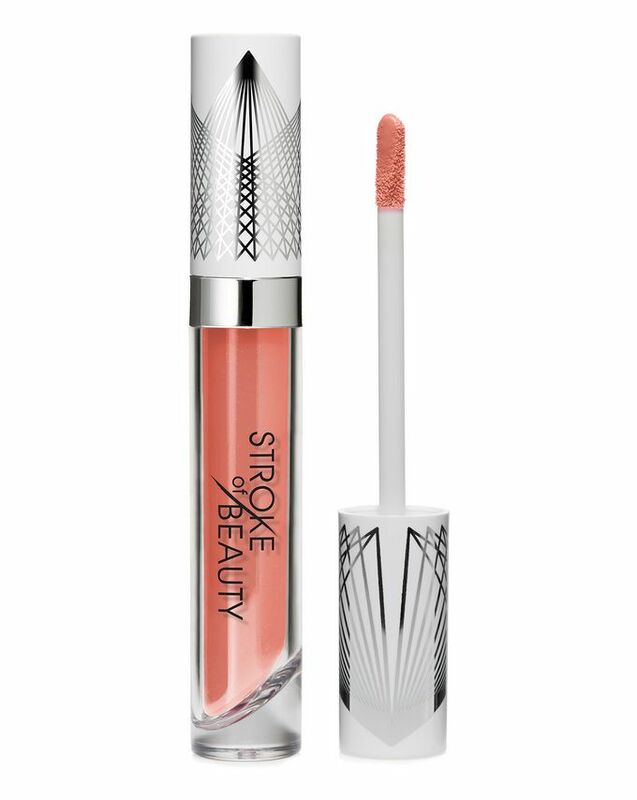 The revolutionary formula glides on effortlessly, drenching lips in vivid, uplifting, three-dimensional colour that is both light-reflecting and long-wearing, as well as moisturising to prevent dryness. With a convenient doe-foot applicator, it’s a breeze to slick on. The only hitch? Each of the six stunning shades is more irresistible than the last; from muted powder pink ‘Signature’ to violet ‘Imagery’ and bright pink ‘Inscribe’. Apply to lips as often as desired using the doe-foot applicator.